I'm always game for trying new ways to play with yarn, so of course I was excited to get my hands on one of Leisure Arts' new products: The Knook. The Knook is like a crochet hook on steroids. 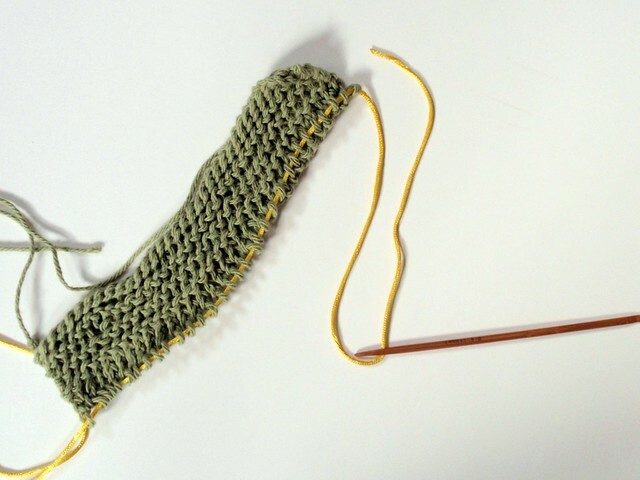 One side is your typical crochet hook, and the other side is shaped a bit like a knitting needle. When you're ready to start a project, you weave the thread through the needle-shaped side and get to work. 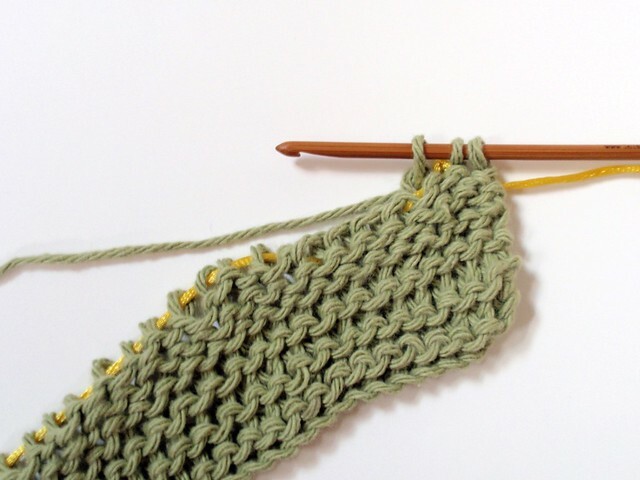 Unlike tunisian crochet, The Knook produces fabric that looks exactly like knitting. We're talking knitting, purling, the whole nine yards. Of course, I haven't tried anything too advanced yet, but I wouldn't be surprised if you could do all the same increasing, decreasing, cabling, and other fancy work that can be done on two needles. This first kit comes with hooks to use with medium weight yarn (i.e. : G, H, and I). It also includes three strings (which is great because I always lose everything) and a small instruction booklet with four patterns. My guess is that they'll be coming out with other hooks, as well. 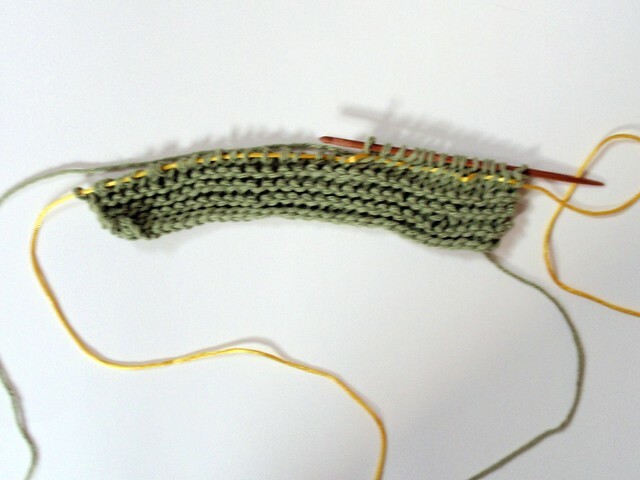 This is what your knitting will look like when you've started a row. As you can see, the yellow thread is holding into the stitches and you are working the Knook into those yarn loops. 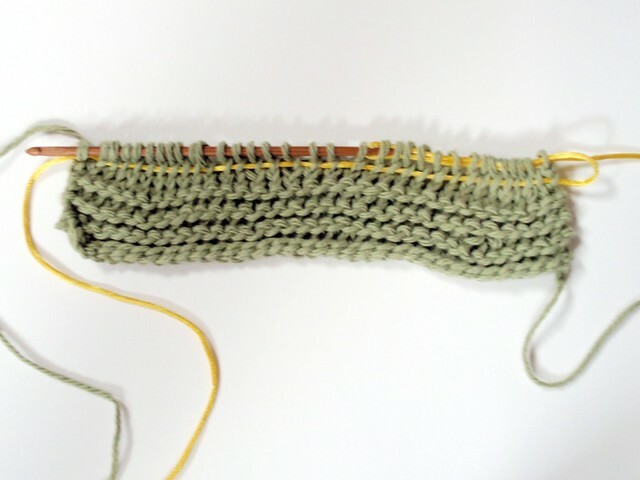 This method is very similar to creating a slip stitch, and you enter each stitch from front to back (just like a typical knit stitch). ...has to be pulled out. It took me a couple rows to figure out which one I was pulling on, and I was very concerned that the whole project would come off and be ruined. But that never happened. The thread is nice and slippery, so it's actually quite easy. Do not panic! 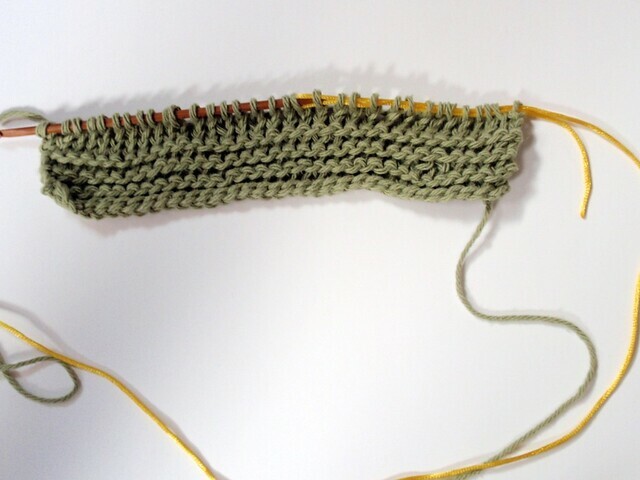 Continue not to panic as you slide the project off your Knook via the needle-shaped end COMPLETELY onto the thread. Yes, for knitters, this is almost heart-attack-incuding. But no need to fear. The thread is very long - just make sure to keep about 8" of thread looped through the other side of your Knook. 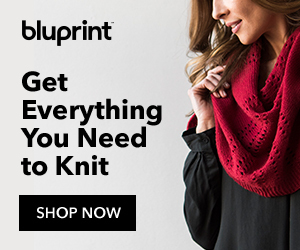 Finally, turn your project over and begin knitting again. See, that's not so hard! And as you've just seen, you can both knit and purl. So, is The Knook something you should pick up? I think that crocheters who love the look of knit fabric, but are sometimes intimidated by using two needles and learning new stitches, will greatly benefit from this product. You really are just crocheting slip stitches in a slightly different way than you normally would. It's a bit slow at first, though - I'm sure the more I use it, the faster I'll get... just like any other new craft! Knitters, on the other hand, may find it a bit tedious. Because knitters are used to finishing a row and merely turning their work to continue on, the whole "now remove the thread and pull the fabric down and flip it over and make sure it doesn't come off" thing may not be something to look forward to. BUT I have to say it's nice using a hook to catch the yarn when making my stitches instead of worrying it may slip off my needle. This will be great for doing more advanced decreases that give me headaches now. For BOTH knitters and crocheters, I think this is finally a way to easily combine both crafts. For example, you can start a project with one and then switch to another halfway through, depending on what type of fabric you're wanting to produce. As it stands, if you want to knit into crochet fabric, you have to pick up stitches and worry that the gauge may be different - worry no more! 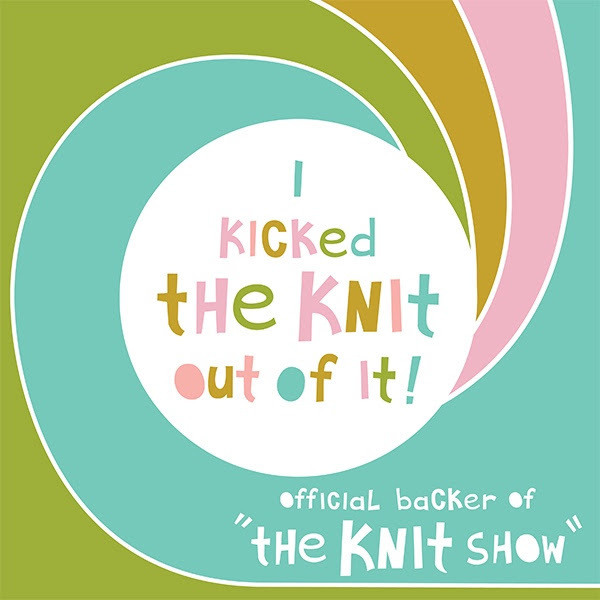 I see a lot of people using both knitting and crocheting in their projects after this. Ultimately, I think it's worth trying. 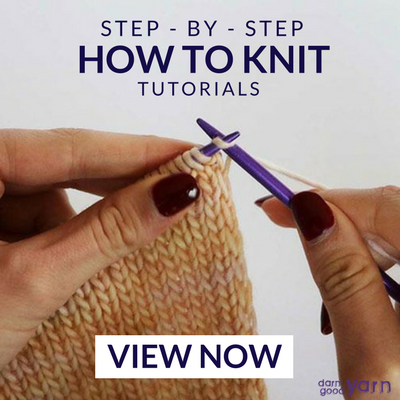 If you've always wanted to get into knitting, then this is a great transition to help you learn how stitches are shaped and how they're produced - you may not have to move on to needles at all, either! In fact, I'm already working on some stitch tutorials and patterns in my head. And if you've always knit and want to crochet, then this will probably help you, as well. It may even make some harder stitches easier, thanks to a convenient hook. 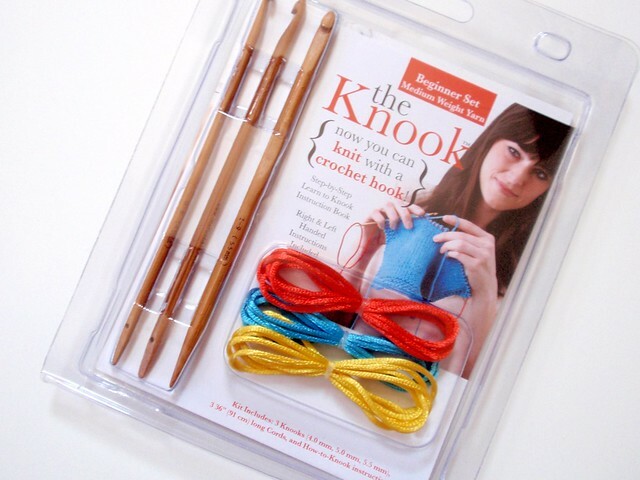 You can currently buy The Knook at Wal-Mart, though Leisure Arts is working on bringing them out in more craft stores. Older Postmary maxim's santa face crochet pattern is back!